Nick graduated with a Masters in Osteopathic Medicine at Surrey University. During his degree he worked as a sports massage therapist for 4 years (which gave him a growing insight & understanding of some of the causes of musculoskeletal pain). He is also qualified in dry needling, and applies this within his treatments. 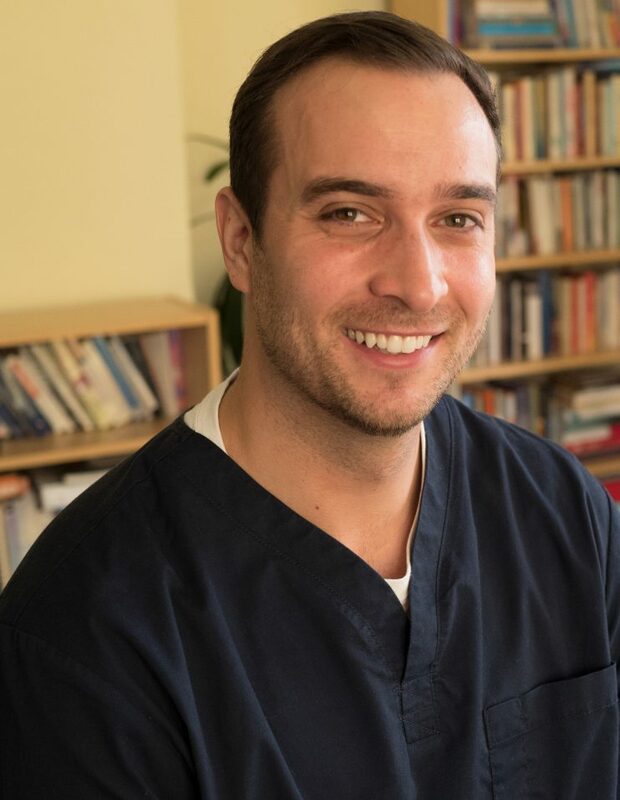 Nick works with a variety of soft tissue techniques, joint mobilisation/articulatory osteopathic techniques, alongside, stretching and proscribed home exercises to help relieve pain and tension within the body. He embraces the challenge of finding the root cause of a patient’s presenting complaints. Nick is a keen sports man and he has been an avid golfer since the age of 15. He went to America on a golf scholarship at the age of 18. This has given him a wide understanding of injuries sustained from sport and is able to use his expertise, knowledge and understanding of the human body, and, more importantly, how it moves, to help athletes achieve their personal best. Nick has worked alongside doctors and physiotherapist at Crawley Town Football Club where he treated players before and after matches and experienced first hand how to get injured players match fit within a matter of weeks. he has also worked with European Tour Golfers and Challenge Tour Golfers.